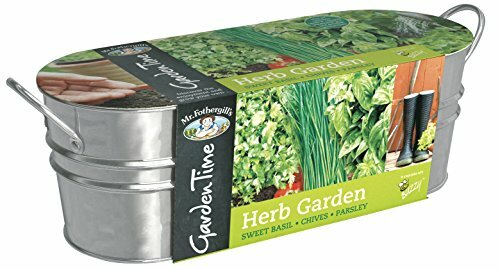 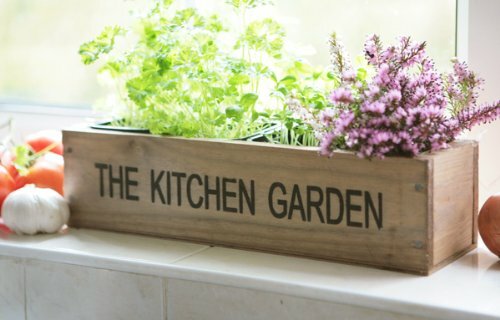 Easy Grow Herb Kit – Everything you need to start your own kitchen herb garden What better than adding natural flavours to the delicacies of your kitchen by growing your own herbs and enjoying greenery inside whatever the season, and being able to cook with your own home grown herbs. 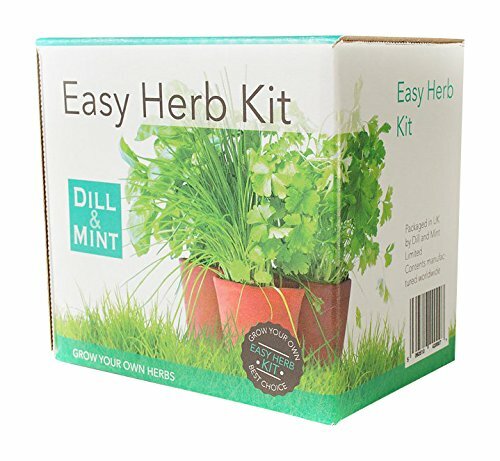 This set from Dill and Mint comes with 5 packs of seeds sourced from UK seed growers. 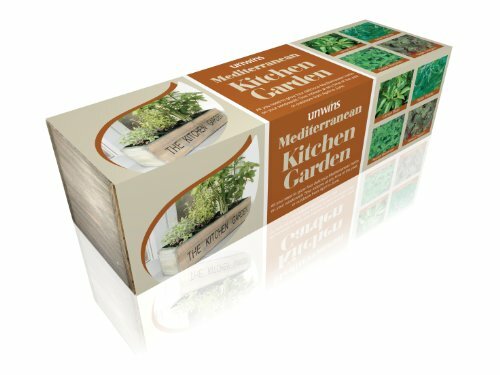 The set contains sowing instructions for each of the seeds. 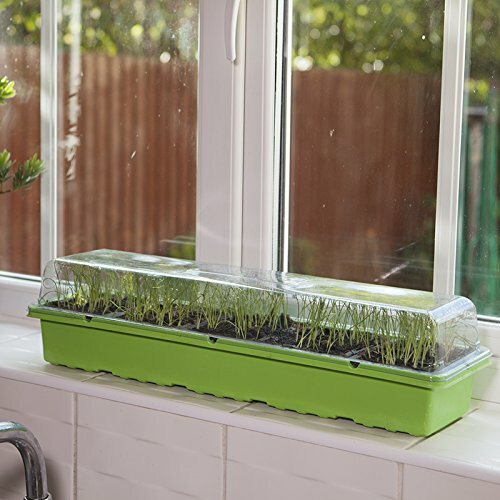 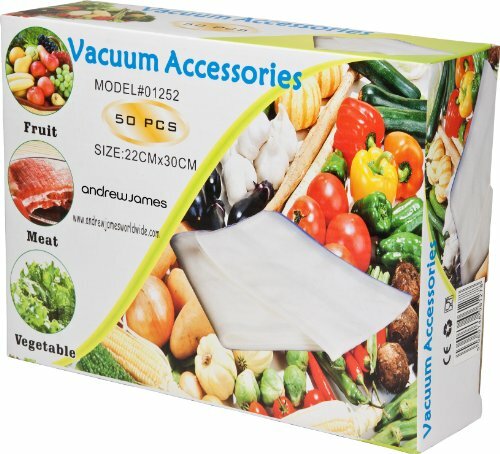 It also has all the items within the kit to allow you to start sowing – plant pots, compost discs that expand when water is added, and plant labels so you know which seeds are which are which! 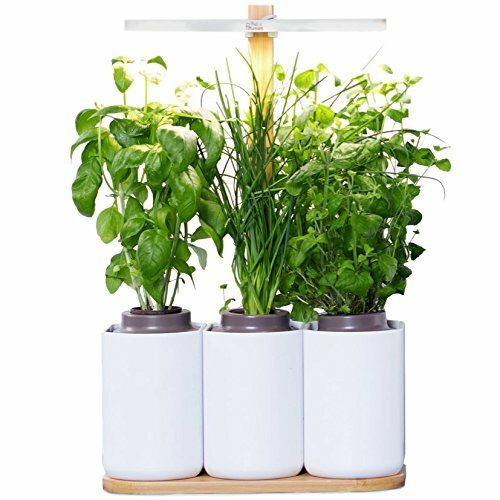 Get growing!